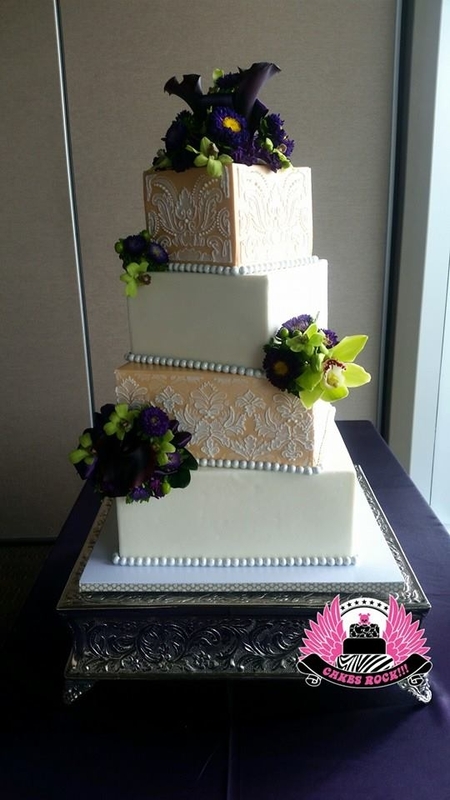 Let Us Create Your Dream Wedding Cake! 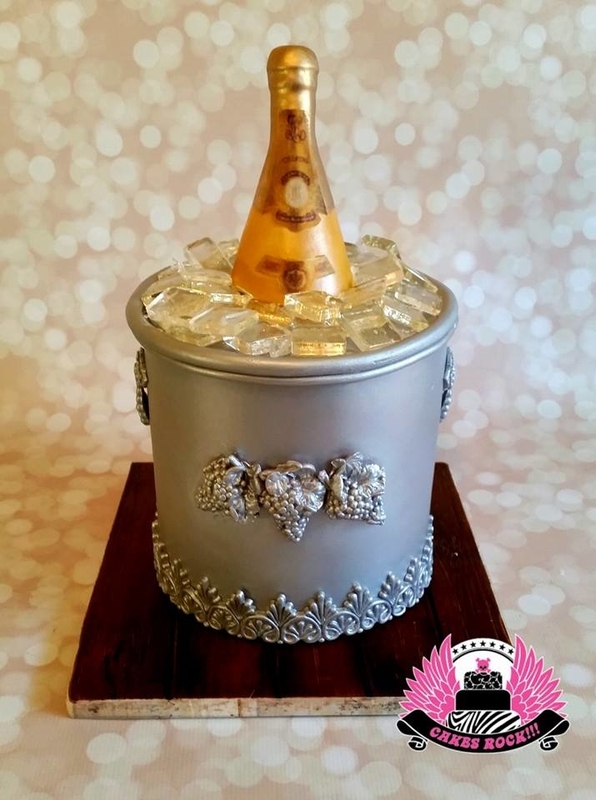 From wedding cakes to corporate event cakes to birthday parties cakes and cupcakes, Cakes ROCK!!! will deliver exactly what you order and more. 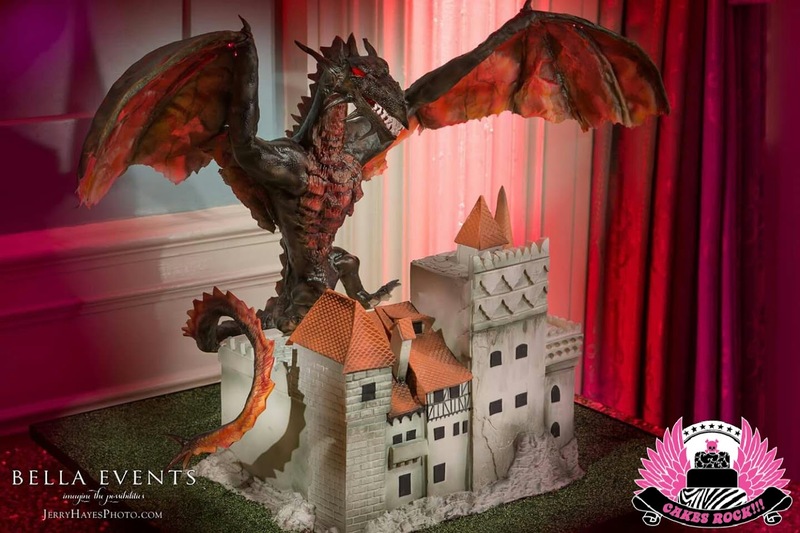 We offer gravity-defying, 3D-sculpted, and standard cakes to meet every need for your special event. 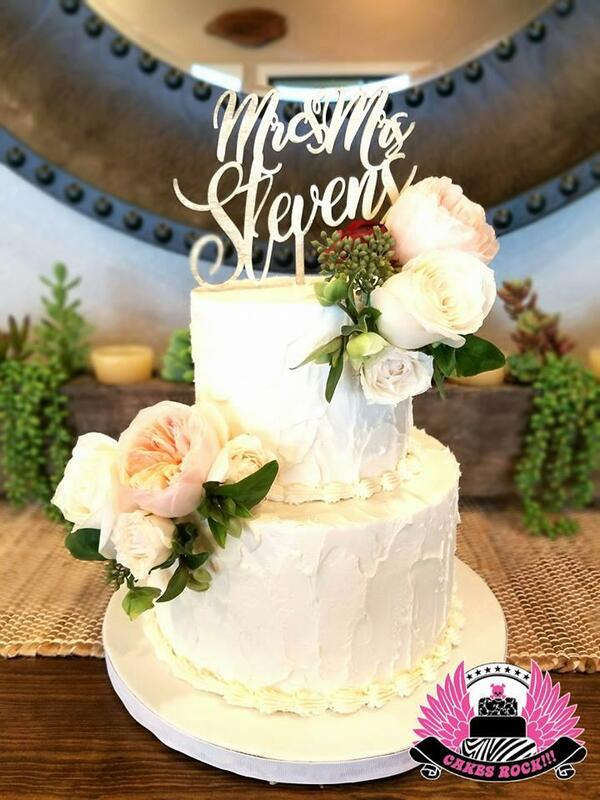 As a premier cake shop in Austin, TX we will help make your cake dreams come true. 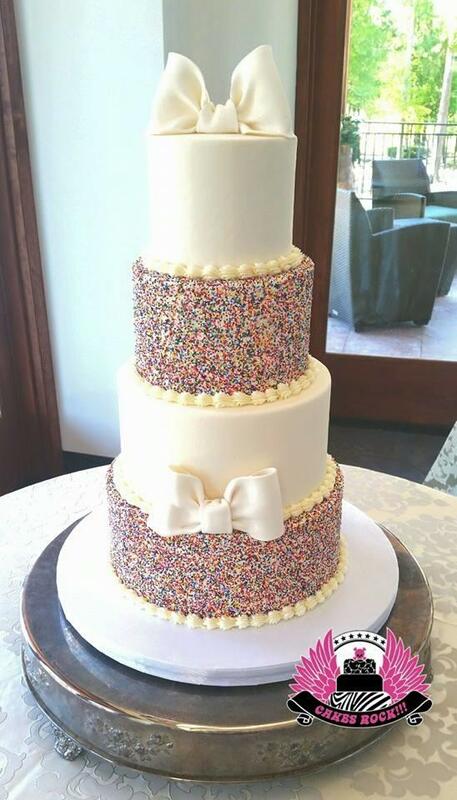 Call to describe your custom cake today! 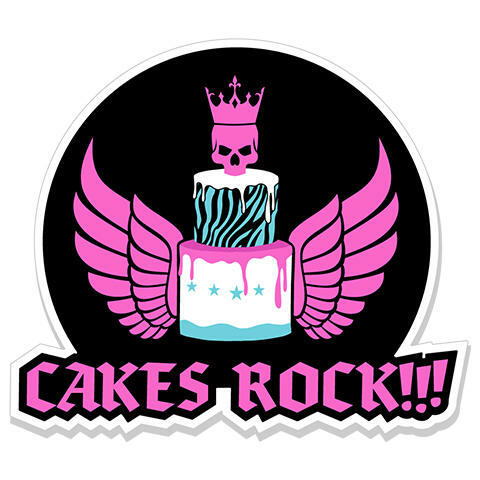 Currently there are no reviews for ' Cakes ROCK!!! '.